Commonwealth: Book Review by Dinh. Synopsis from hardcover version, 322 pages, copyright 2016 and published by Harper. Commonwealth is the first book that I have read by Ann Patchett although she is a prolific writer. (See Patchett’s novels). 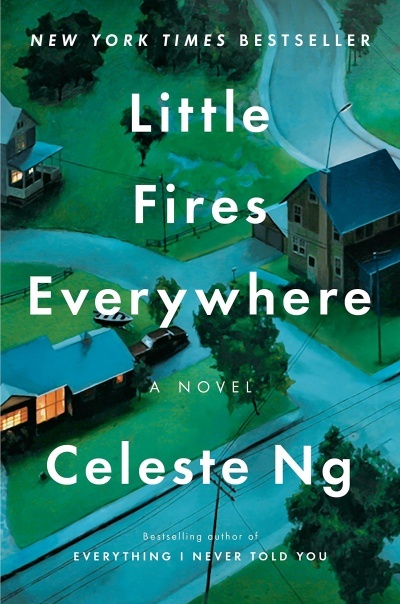 Having the literary awards for Commonwealth for National Book Critics Circle Award Nominee for Fiction (2016) and Goodreads Choice Award Nominee for fiction (2016) I was surprised that it did not win me over with its brilliance. 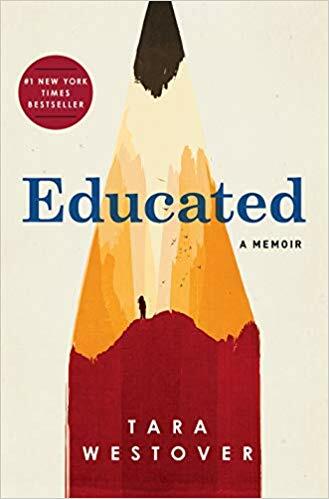 I enjoyed the book overall but it did not impress me; it was just okay. It was not the compelling read I had hoped for. Some parts of the book was more interesting than others. Patchett is a good writer and I did enjoy reading her writing style. The first line of the book was compelling and was a great start. I like how Patchett built suspense in the novel as well. She gives us misleading upsetting clues to only have something else happens. For example, the baby is missing in the beginning of the book, but she really isn’t, and then Bert kisses Beverly. Drugs, fire, alcohol and the kids with a gun are introduced to make you think that something bad is going to happen to the kids but then it doesn’t. Something else happens instead. It was strange how the author guided you to this to have nothing happen. It was a good strange though. I took pleasure in that this story is about family, and how the modern day family is not nuclear family but rather a blended family. This is an interesting look at two families that was split through divorce and covers their lives over a course of 50 years. It’s about the relationships among the the kids that are built in their childhood and how these relationship transpire into their adult lives. I was please on how the novel explore the changing nature of domestic roles, particularly Beverly’s. Although there were aspects that I liked about Commonwealth, like the story line and the writing, I didn’t find the book compelling. One problem I had was that I didn’t really care for any of the characters and couldn’t relate or connect with them. The novel is not character driven enough to relate to them. 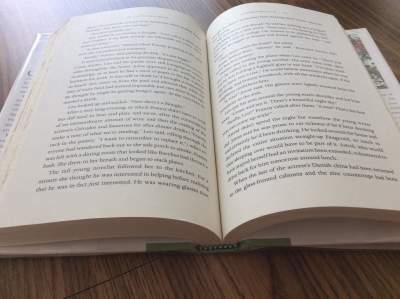 The book covers a long time period in all the characters lives so you don’t get to spend much time with each of the main characters to get to understand them or the depth of them. Patchett spread herself a bit thin on all the characters. I would have liked to have more of each family member, particularly Albie and Franny but I think it would have been a bigger book than the 322 pages currently. Patchett does focus on a few events as a way to work the character’s life journey. The focus is on certain events that are pivotal, like the christening party where Bert Cousins kisses Beverly Keating. That act changes the trajectory of their lives and their family members and the resounding impact for the rest of their lives. Another big problem I had was that there were too many characters to keep track of. It was difficult to get into the story because there were 2 families involved and keeping track of the four parents and 6 children as well as other side characters. The confusion of who is who, especially at the beginning of the book, was not helped by the flash forward and flash backwards in the story. This non-linear time line was particularly disjointed and confusing particularly when there was no warning of it. Another issue I had with the book is how Patchett should have researched her topic more. Her erroneous writing in the story of Cal was so glaringly obvious. This is even more poignant because it was a pivotal part of the story line. Cal got stung by a bee sting and then dies. The story says Cal gave all his Benadryl tablets to Albie so didn’t have any when he got stung. It wouldn’t have mattered about the Benadryl. Cal needed epinephrine for anaphylaxis; Benadryl would not have saved him. 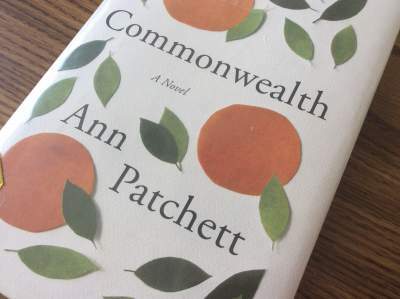 I enjoyed Commonwealth by Ann Patchett for its story about a blended family whose lives interconnect over a 50 years time frame. Patchett is a gifted writer and I appreciate her style, however I didn’t find the novel compelling. It was an okay read. Some issues I had with the book include erroneous information, and a long cast of characters that I didn’t care for. I would like to check out her other novels and see if I like her work. I would probably check out Bel Canto, a novel that Patchett won the PEN/Faulkner award in 2002. 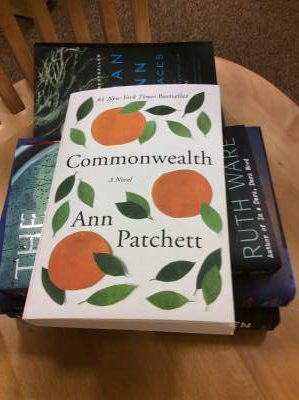 Fans of Ann Patchett should to check Commonwealth. Commonwealth is available here. 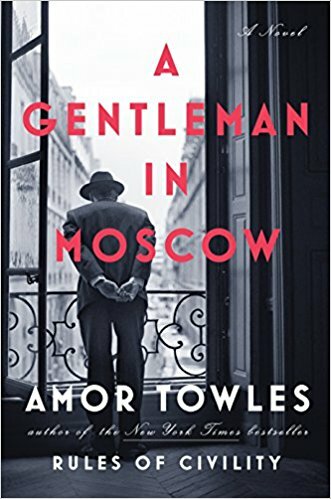 Check out the audio book for free with an Amazon Audible trial. If you are part of a book club or group, check out Commonwealth Book Club Discussion Questions. Sometimes you just have to say ‘meh’ and move on to the next book! I’ve not really felt like reading this one because something about it just seems to think a lot of itself (or the author thinks a lot of herself maybe…) I’m possibly judging unfairly, but books that strike me as pretentious don’t tend to get a read from me! There are so many books out there to read that I agree with you to chose what you like. Oh no! I’m sorry you didn’t enjoy this more than you’d hope. Erroneous facts can certainly turn the tides of a book. Was that Cal’s first time being stung? Hope the next one is better. I have Benadryl and an epipen at home too. 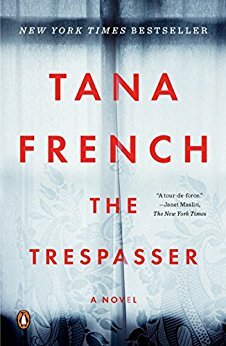 Ah, an incorrect mistake happens sometimes in a novel, but they can be very glaringly obvious to some other people… It sounds like this one was a decent read but not amazing. I don’t think it is going to be one for me because although it sounds like it is written beautifully, too many characters and only an okay plot will not have me intrigued. Patchett is a good writer but the story just need a bit more… and way too many characters to follow. Good review, as always! 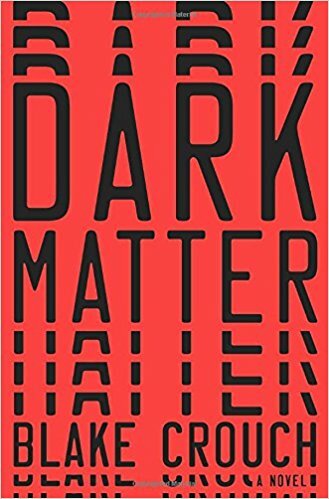 I was getting enticed with the premise of the book but multi-generational stories tend to be long since that seems to be the best way to explore characters and the multiple plots. I guess that while 322 pages is a meaty amount, it might have benefited from a longer length?